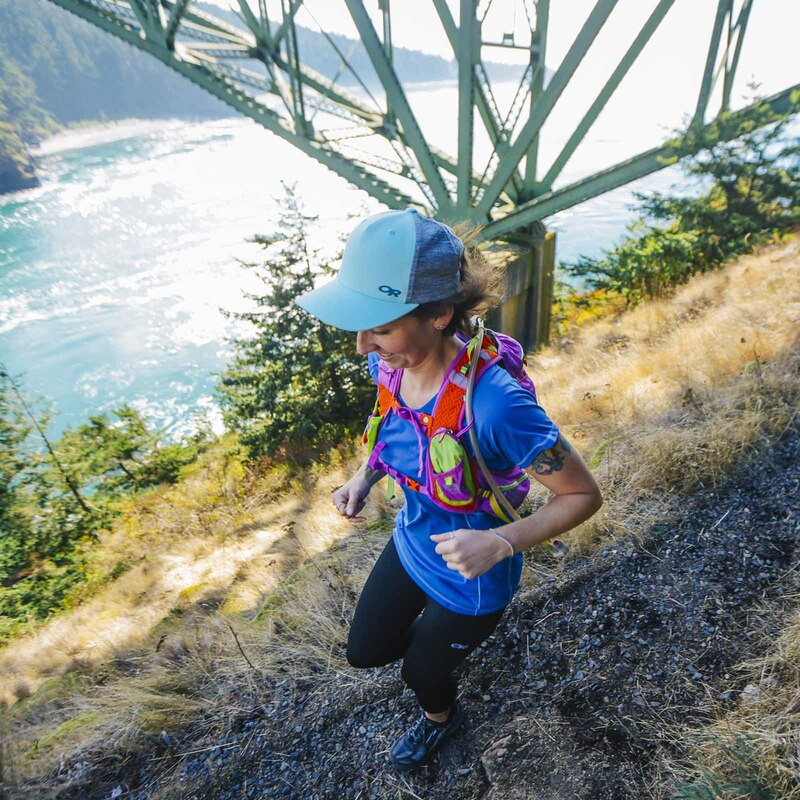 When life gives her lemons she adventures. 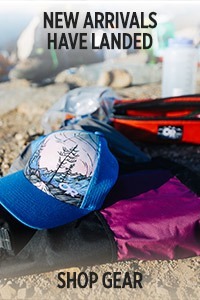 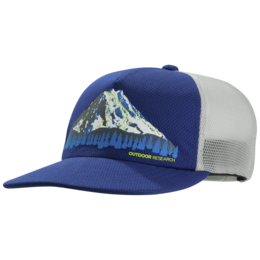 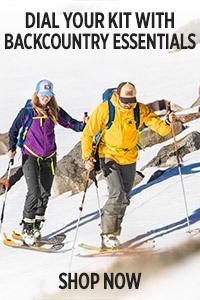 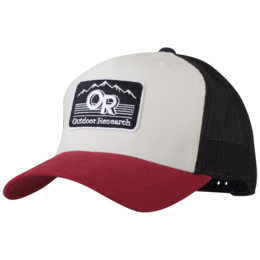 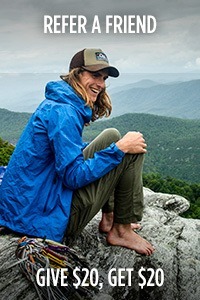 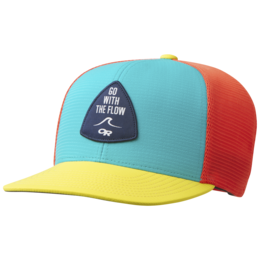 The She Adventures Trucker Cap blends training performance with kickback style in a water-resistant, lightweight, and breathable design that's just as home in the backcountry as it is in your backyard. 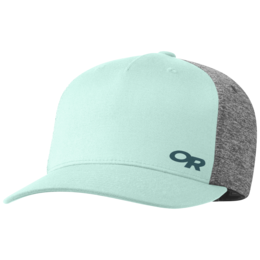 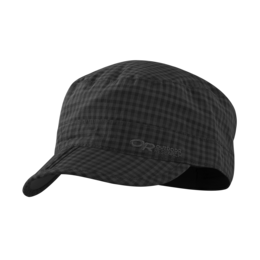 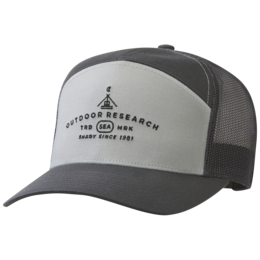 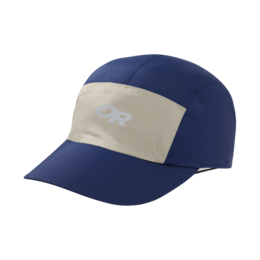 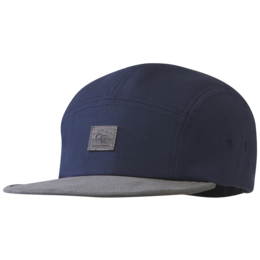 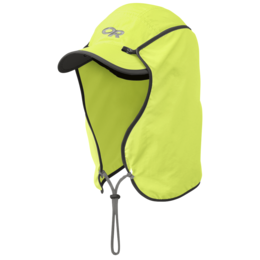 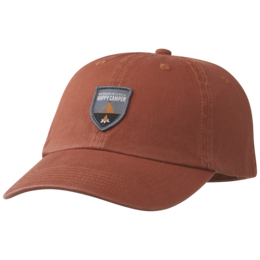 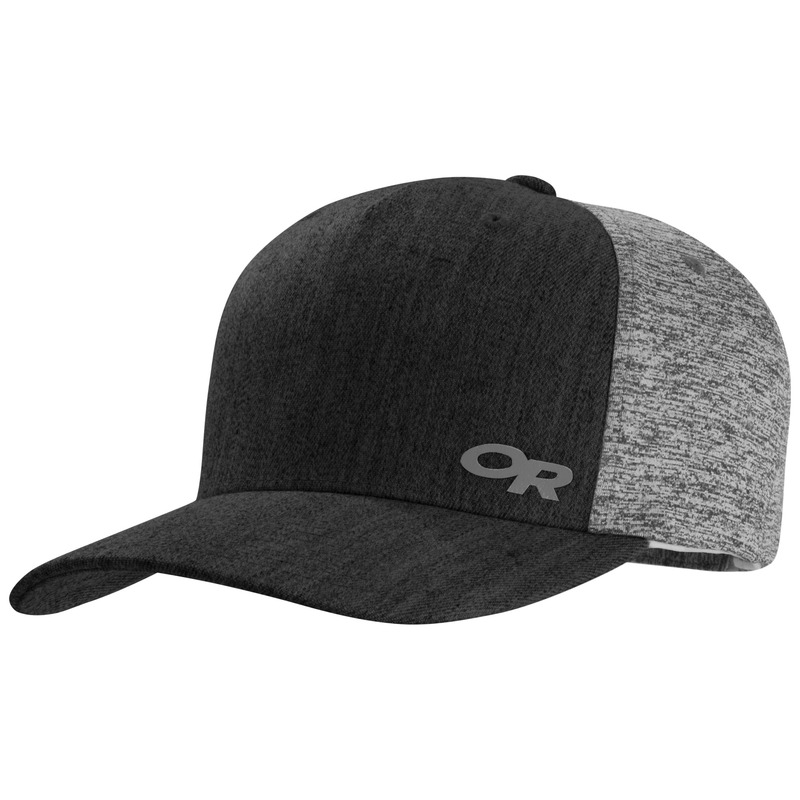 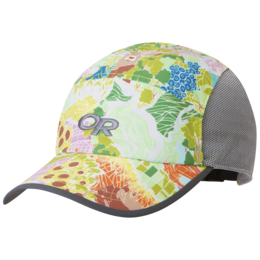 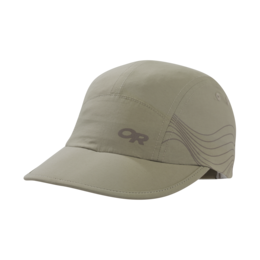 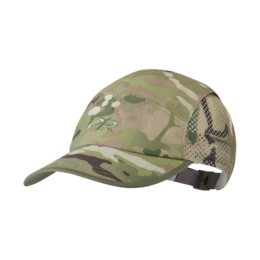 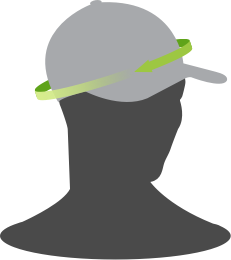 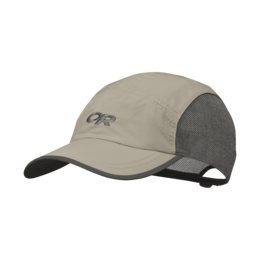 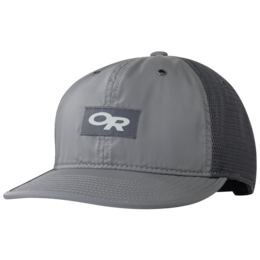 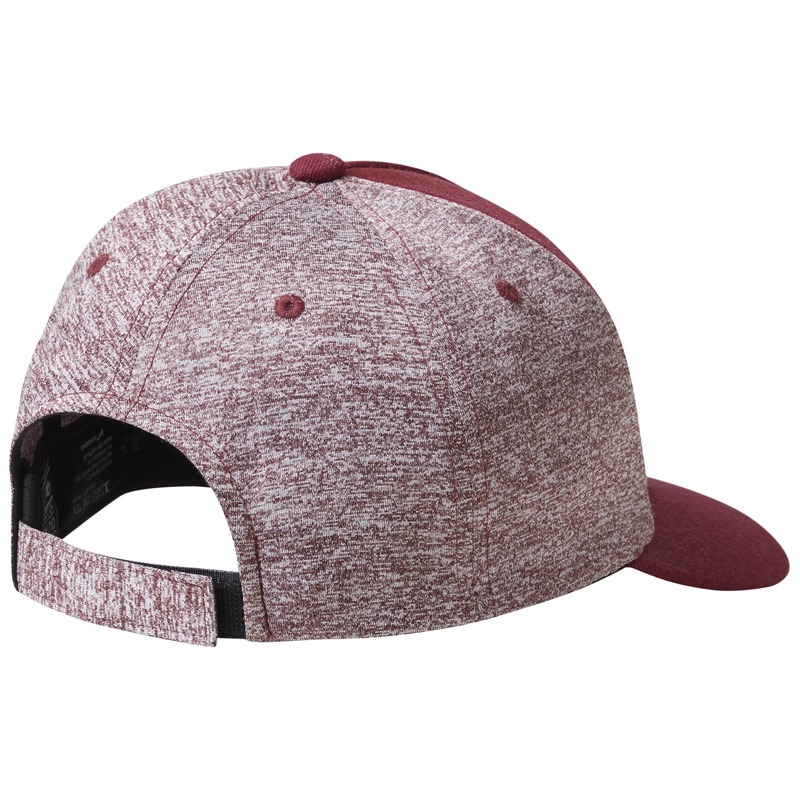 A velcro back closure adjusts easily for resizing, while UPF 50+ fabric guards against harmful sun rays - in case the brim doesn't do the trick. 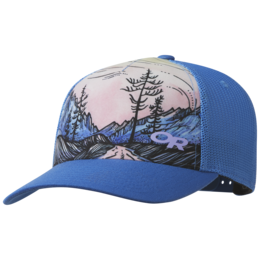 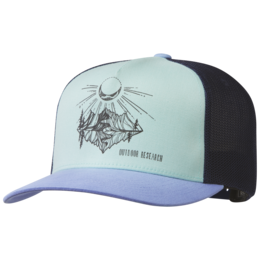 Trust us, this is one trucker you'll want to add to your collection. 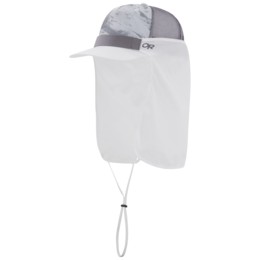 I bought this for my daughter who needed a cap for sun protection while outdoors. 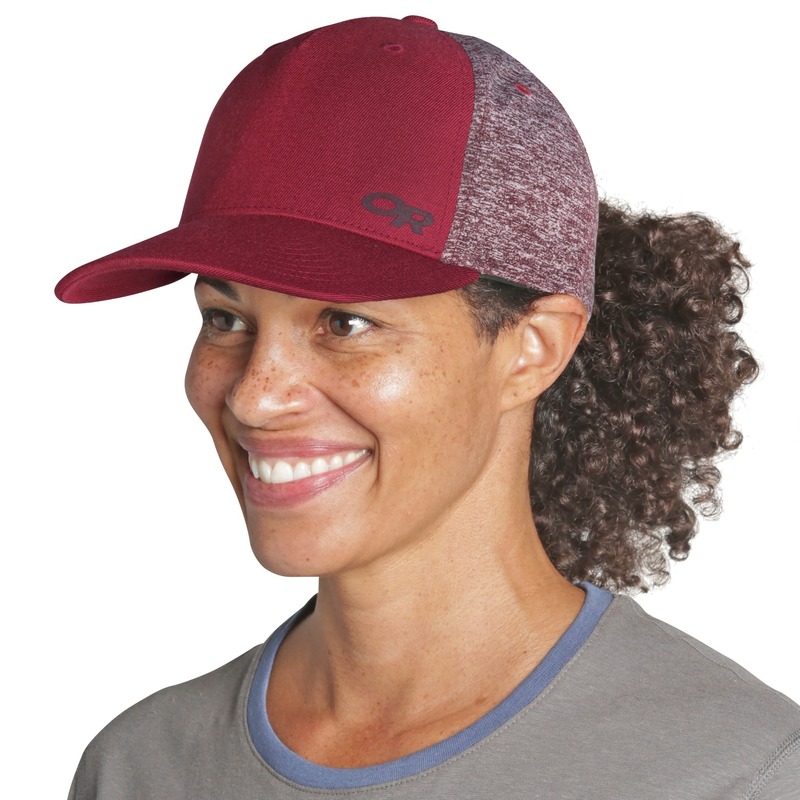 She was never a big fan of wearing caps but this one is lightweight and comfortable enough to wear it all day long. 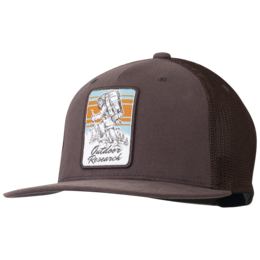 Seriously the best baseball/trucker style hat I've ever worn. 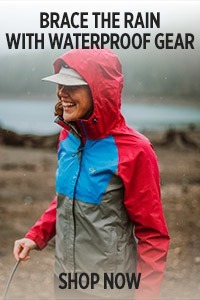 Can't say enough good things about it. 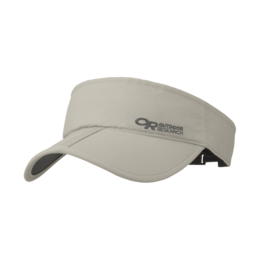 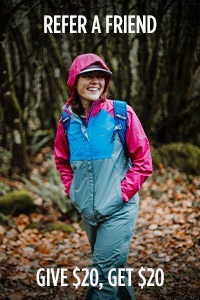 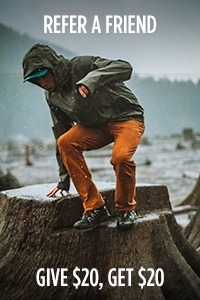 The material is super soft, stretchy and breathable, which makes it great for normal wear or exercise. 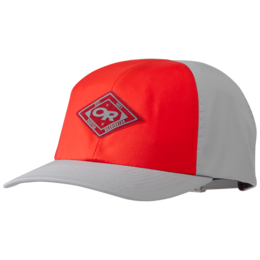 The color gets a lot of heads turned and compliments too!